Have you ever had those days (or weeks) when your stitching mojo decides to play hide and seek on you? 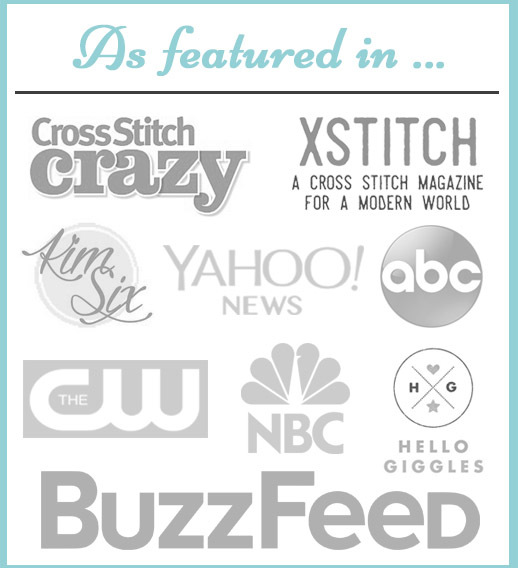 Your stitchy bug is gone, and it seems like such hard work to get any progress done on your project? No matter how much you love a project, it’s inevitable that at some point you’ll get bored, tired, or frustrated and get stuck. 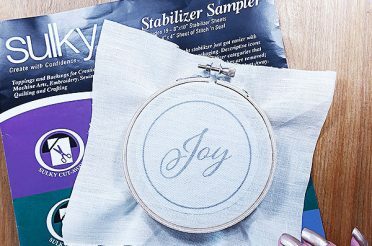 The good news is that there are several tips that can help you find your stitching mojo again! The tutorial video below discusses the top four, and there’s a summary of the video below it. 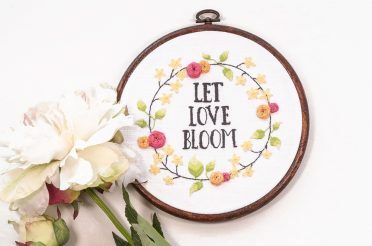 The free cross stitch pattern shown in the video is called “Cherry Blossoms,” and can be accessed by signing up to the free Peacock Lounge. 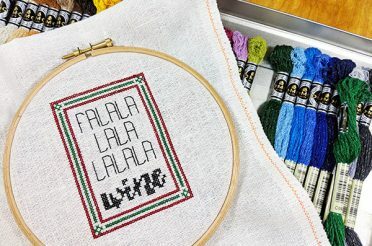 Do you have another project on the go already? Try switching to that one and see if you feel better. If you’re needing a break from an intensive piece, try a smaller piece, or something fun like the Vintage Sass patterns featured in the video. 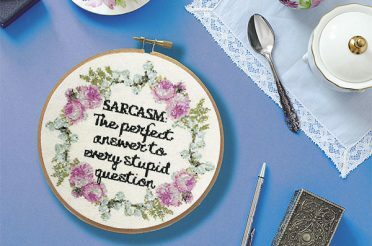 Or try a pattern style you’ve never experimented with before like a stitched functional object. 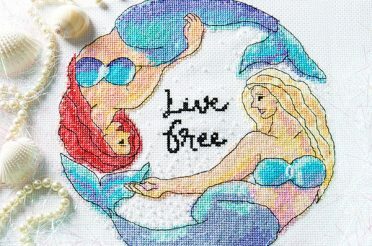 Try stitching for just ten minutes, then stopping. 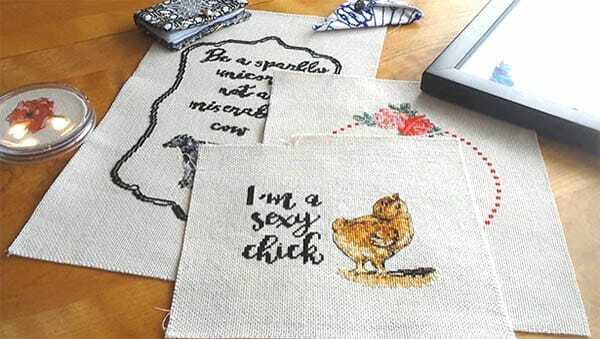 You’ll still make more progress than if you didn’t stitch at all, and likely you’ll find you get absorbed into your stitching and want to do more. 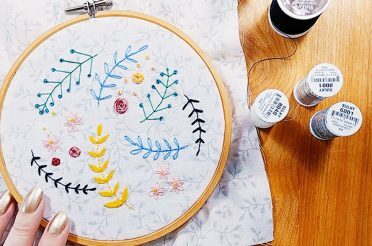 Try a pattern that will help you practice a new stitch. 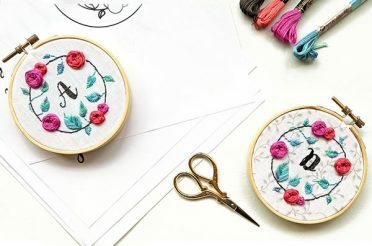 Sometimes you’re just not wanting to learn something new, but sometimes learning a new stitch will break you out of your stitching rut. 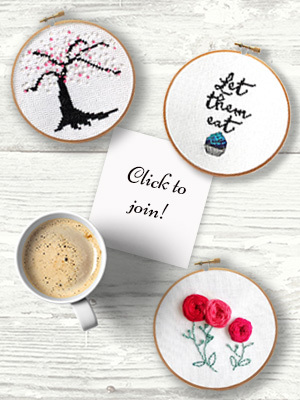 For example, if you’ve always struggled with French knots, check out easy French knot tutorials and become a master in no time! So how about you, what do you struggle with the most? 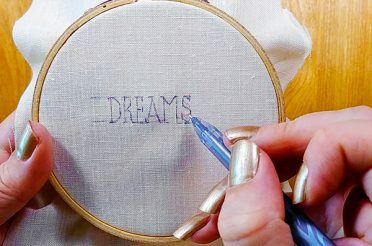 What are your tips for getting your stitching mojo back? Leave your comments below! Have you ever had those days (or weeks) when your stitching mojo decides to play hide and seek on you? Your stitchy bug is gone, and you don't know why.